When you look around the modern workplace, it looks a bit different than it did a decade ago. The way people engage with workplace technology, with their space, and with each other during a typical workday is undergoing a major transformation. This evolving workplace poses a number of challenges for workplace leaders: how will they accommodate the rise of flexible (and remote) working? How can they ensure that employees can collaborate productively in an agile workplace environment? And how can they be better equipped to address the ever-rising expectations of workers—in terms of workplace tech, experience, or both? 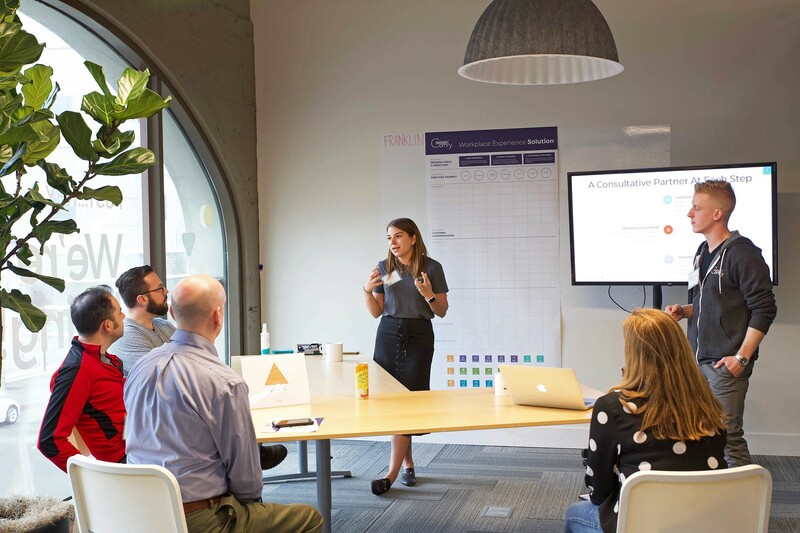 Recently, a group of forward-thinking leaders in corporate real estate and workplace strategy convened at Comfy’s HQ to discuss these trends and interact with our new Workplace Experience Lab. Comprised of mini-exhibits sprinkled throughout our HQ, the Workplace Experience Lab is an opportunity for visitors to interact firsthand with Comfy’s innovative workplace experience technology and get a sneak peek into future functionality. 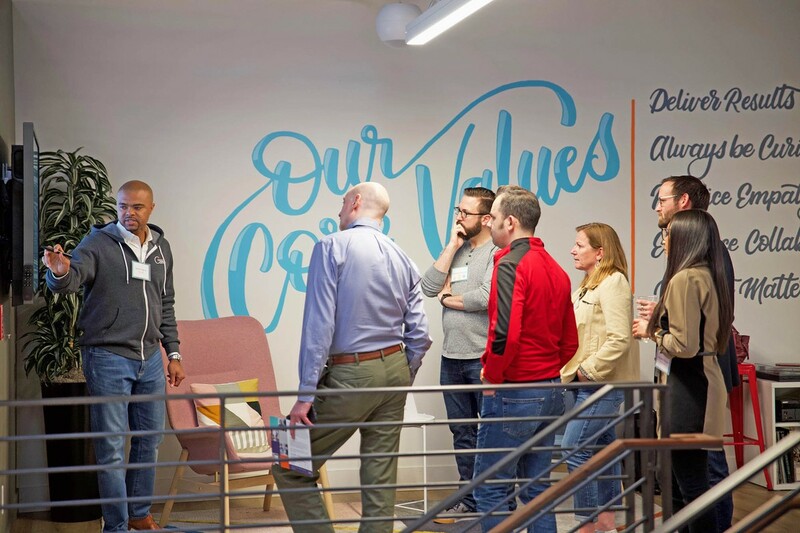 Visitors on the tour experienced a demonstration of the friction-free workday of an average Comfy user; a walkthrough of how Comfy's analytics platform can translate basic occupancy sensing data into actionable insights on current space usage; and an overview of the various IT, OT, and IoT systems that Comfy integrates with to make the Comfy experience a reality. After the tour, industry thought leaders Melissa Myers, Bay Area Site Manager from Intel; Kai Shane, Global Real Estate & Planning Lead from Square; and Curtis Knapp, Director of Consulting from HOK took the stage as co-panelists for a lively discussion on the evolving workplace. From workplace experience to contextualized data to identifying technology partners, the panelists provided insight into how the workplace is evolving and what they’re expecting next. Embrace the era of "super-experience"
The role of corporate services teams has shifted dramatically in recent years to meet the evolving needs of their people. "No one gets credit for keeping the lights on," Melissa Myers succinctly summarized how successful corporate real estate and services leaders need to be prepared to do so much more than traditional facilities management. A service-minded, employee-first, and holistic approach to workplace strategy is now the new norm. Myers, who credits her own workplace services approach to her years of experience in the restaurant industry, focuses her team on creating a workplace experience that both inspires a sense of belonging and a sense of pride for each Intel employee. And, she's not alone. At Square, this experience mindset is so strong that they have an internal “Experience Team”, led by Kai Shane, who approaches workplace design with the same diligence that their Product team approaches product design. Curtis Knapp, who has spent nearly 20 years in workplace design (currently at globally-renowned consulting company HOK) expects the directive to create an intentional workplace experience that appeals to all five senses to only intensify in the coming years, as HR's sphere of influence increases and the war for talent wages on. He has seen corporate priorities shift over the years in response to economic trends and believes that, "The fact that we're having this conversation about experience means companies are again seeing the value of the workplace and how it can benefit the employee experience." A service-minded, employee-first, and holistic approach to workplace strategy is now the new norm. 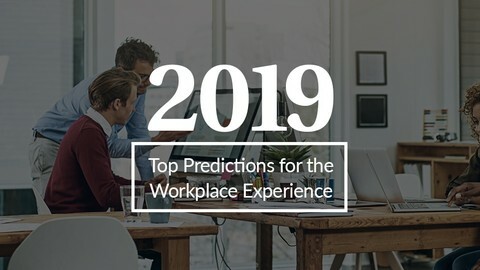 A recent report by WorkTech Academy posits that thanks to the combination of this growing mindset to treat the workplace experience like an asset and the game-changing availability of new workplace technologies, leading companies around the world are poised to enter an era of not only enhanced user experience, but super-experience. This era is defined by an approach to workplace strategy that stimulates curiosity and collaboration and creates a sense of purpose and belonging. Super-experiences can be grand and unexpected – or reassuring and anticipatory, delivering just what you need where and when you need it. We’re beginning to see this futuristic scenario through major investments in the workspace itself— examples include Stripe's private code-writing environments for software programmers (called ”code caves”), Intel's variety of onsite conveniences and locally sourced pop-up stores, Amazon’s biophilic glass orbs at its Seattle headquarters, the Airbnb headquarters in San Francisco, and Bloomberg’s new base in London—and in the growing adoption of technology like Comfy that better connects employees to those spaces. Whether they are charged with managing one corporate campus or a sprawling real estate portfolio across multiple cities, our guests repeated a common challenge: their employees insist that there are not enough conference rooms, desks, parking spaces, bathrooms, vending machines....you name it, employees insist they need more of it. Yet at the same time, real estate leaders know that nearly 50% of office space may go unused at any time. So how can corporate real estate leaders reconcile these truths? 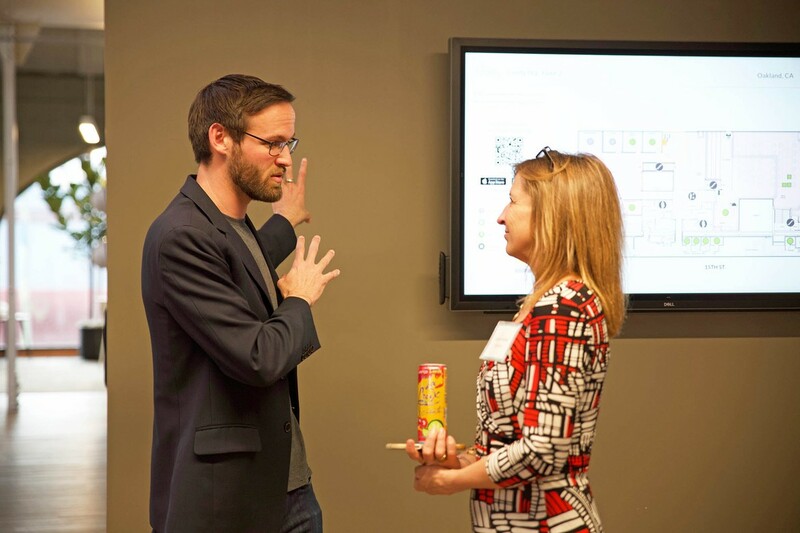 As our guests toured our office that evening, they shared stories of overcoming this challenge by unpacking anecdotal observations and using contextualized data. For one workplace leader, instead of rushing to build more rooms or dismissing employee complaints, she stopped to look into WHY her employees felt like there was a scarcity. By digging into usage patterns, room size, and room booking, she saw that most of their meeting rooms were designed for large groups of a dozen or more attendees, but most meetings were actually held by small groups with fewer attendees. This discovery enabled her to make an informed decision to convert the large conference rooms into half-size smaller rooms to increase utilization. This proved to be a cost-effective, data-driven solution to addressing an employee need. 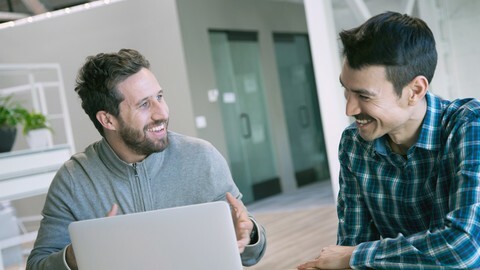 The corporate real estate leader validated the employee experience, used data analytics to better understand the problem, and arrived at a solution that improved space utilization and made people happy. 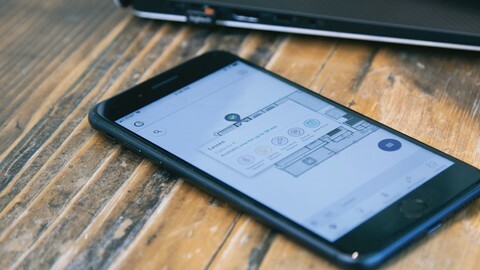 It also demonstrated how, when armed with a holistic workplace technology solution that includes sophisticated sensors integration, real-time workplace control for employees, and workplace analytics, corporate real estate leaders are better equipped with the information they need to both increase employee satisfaction and space utilization. When it comes to new tools and technology, how do workplace leaders evaluate who to partner with—today and into the future? First, at a minimum, make sure that the new technology can seamlessly plug into your existing processes and systems. Knapp often cautions his clients: "It's easy to get excited about all the new tech, but will it actually plug into our existing systems and will you get ongoing support?" Shane described how her team refers to Square's standard RFP to vet solution providers and ensure system compatibility. Second, choose a partner whose delivery model factors in the critical need for change management and is equipped to help your employees make the transition. As in any evolving workplace, some of your employees may be resistant to adopting the new valuable workplace technology or initiative that you so painstakingly implemented—it's simply human nature to resist change. Myers's advice: Partner with a solution provider who truly understands your needs and challenges, who can design a solution package right for you, who can create a roll-out plan that will set you up for success today, and who can provide ongoing support going forward. With the rapid pace of technological innovation, predicting what's next in the evolving workplace can be challenging. Just five years ago, few people would have anticipated the sophistication of today's workplace analytics tools or the popularity of mobile apps. In fact, when Comfy started seven years ago with the vision to transform the workplace experience the concept was radically unfamiliar. We're excited to now lead a growing workplace movement and host dialogues like this one about how companies can leverage technology to ensure that they get the most out of their workplaces and enable everyone to bring their best selves to work. Interested in a tour of Comfy’s Workplace Experience Lab? Reach out to us today.